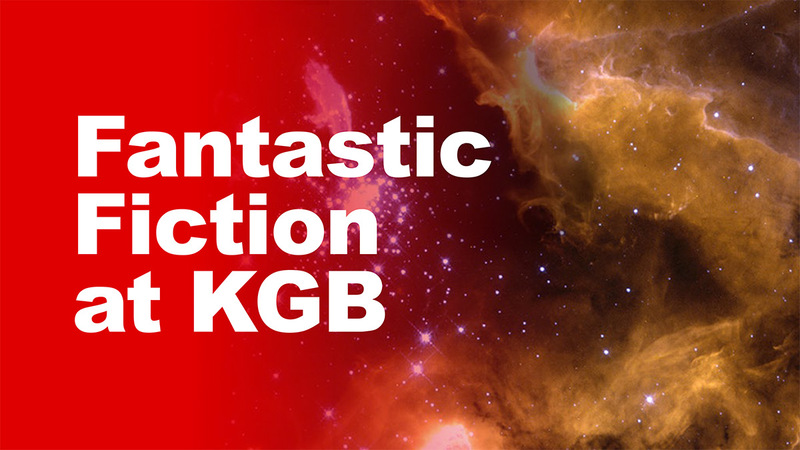 The KGB Fantastic Fiction Raffle went swimmingly, generating enough money to keep the series viable for two years. New York, NY (July 29, 2008) – The KGB Fantastic Fiction Raffle was a huge success. Sixty nine highly-coveted prizes were awarded to individuals from all over the world, including winners in Germany and Australia. The raffle has generated enough money to keep the series viable for two years. In addition, the hosts will now be able to pay the readers a small stipend for their participation. The hosts, Ellen Datlow and Matthew Kressel, wish to thank the donors and the ticket buyers. We are immensely grateful for your support. Your donations will help keep the reading series alive for a long time to come.